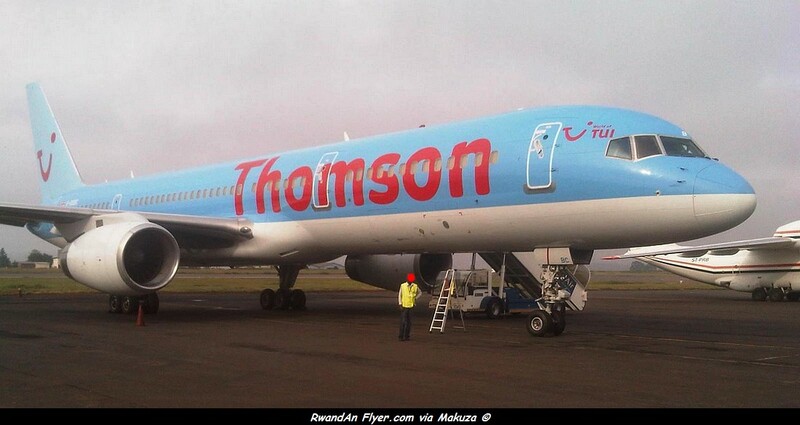 Member of the giant group, TUI Travel Group, this airline operates at least two flights a year to Rwanda. Founded in 1991, TCS Expeditions was the first private jet expedition company to travel the world. In 2003, the same team formed Starquest Expeditions to further develop premium travel with an educational focus.